,Following the release of their second studio album, Port Saint Joe, Maryland natives John and T.J. Osborne headed to London's Koko as part of their first ever UK headline tour. 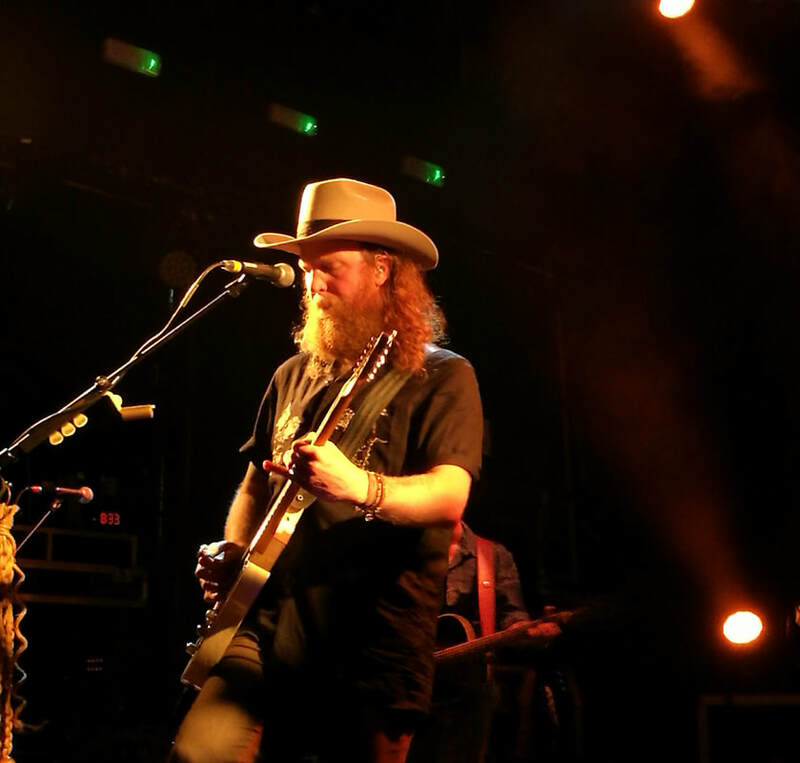 The brothers had previously performed at Country 2 Country as well as a single headline show in London last year before supporting The Cadilac Three on their UK tour. In their short time performing to UK audiences they have built up such a fan base that they have already announced their next tour this side of the Atlantic at the end of November. A sold out Koko crowd found out exactly what kind of evening they were going to be in for as the brothers took to the stage by performing the first single from their new album, Shoot Me Straight, with its heavy hitting lyrics and a guitar solo from John got the Friday night party started. 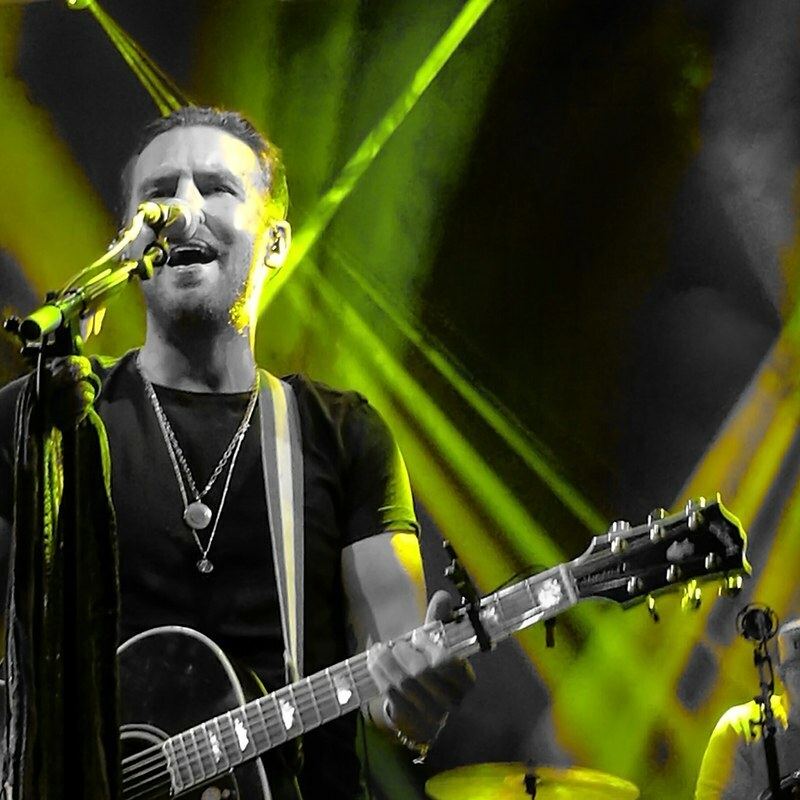 After opening with the new track they headed into their back catalogue for the next few songs with Down Home, Rum and Greener Pasture with the London crowd singing along to every word. 21 Summer was one of my favourite tracks of the debut album and Heart Shaped Locket finished the step back in time to last March before Port Saint Joe took over. Introducing the new tracks, TJ wasn't convinced the crowd knew the latest album as well as Pawn Shop, but he was about to be proven wrong as the crowd continued to sing every word to I Don't Remember and Weed, Whisky and Willie. Having opened the evening for the brothers, Kendell Marvel was about to make an unexpected return to the stage for the song he co-wrote - Drank Like Hank. Marvel got a huge reception on his return as he added his vocals to the uptempo drinking track. To finish the planned set Brothers Osborne again returned to their Pawn Shop record for Stay A Little Longer and a guitar solo you wish would never end in Ain't My Fault. It didn't take long for them to return to the stage and after a quick check of the time there was 25 minutes till curfew to make the party continue as long as possible. Que song requests of how to spend the next 25 minutes - this wasn't going to be your standard obvious two track encore. John and TJ discussed with the band and started off with A Couple Wrongs Makin It Alright and Tequila Again. The requests continued to be shouted out and the brothers continue to thrive off the crowds energy with Slow Your Roll and the title track of their debut album Pawn Shop. As the clock ticked closer to 10pm TJ confirmed they had time for two more songs and started off with Pushing Up Daisies before exiting the stage to John Denver's Take Me Home, Country Roads. Had the venue not have had a curfew they would surely have been on stage long after 10pm. Not many acts that tour this year will be able to offer the same energy as John and TJ have shown in London and across the country, however luckily for us we only have a little over 6 months to wait until they will be back on UK soil to do it all over again.